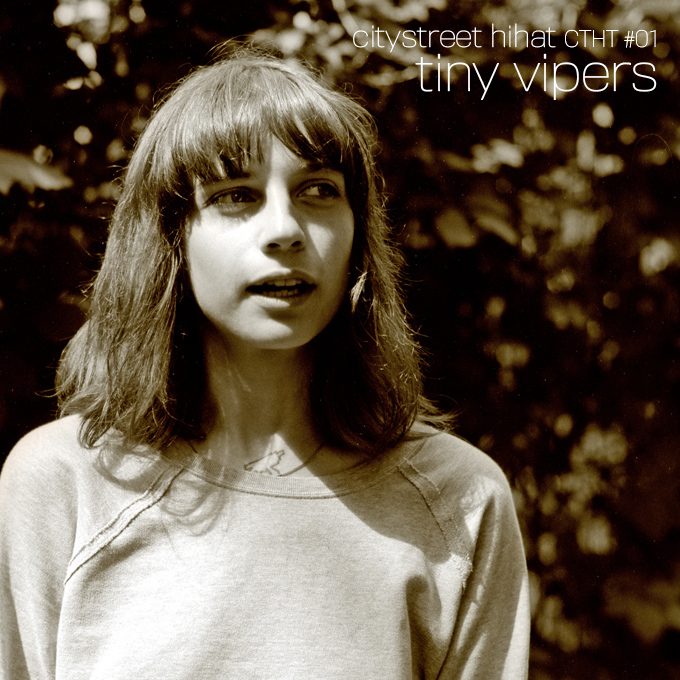 tiny vipers (jesy fortino) is no.#01 of the citystreet hihat - virtual 7" series. she performs three songs of the 2009 album 'life on earth' (sub pop) at a friends place on the next days morning after her legendary, sold-out 'schokoladen' show in berlin, august 2009.
we made real physical 7" coveresques for this virtual release. get in contact. all music & lyrics by jesy fortino (tiny vipers). recording & photos by stephan laackman.